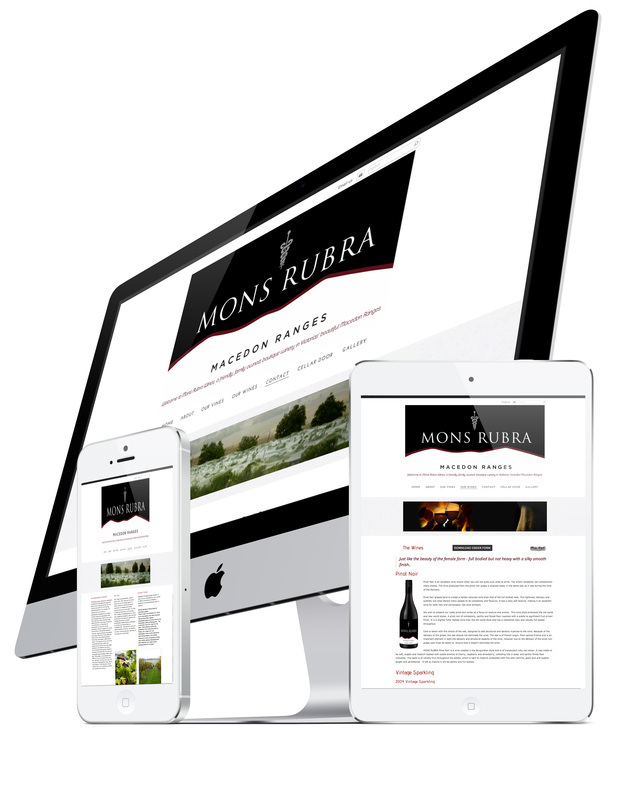 Website Packages available with compatibility across all mobile platforms. Our web design pricing is structured so you only pay for what you need and keep within your budget. Our packages can be upgraded at any time in keeping with your growing business. 6+ (up to 12) page web site custom designed. Business’s that want to get really serious about marketing on the web. Phone for a one-on-one consultation to discuss your options. with all the magical modern elements that you desire to make your site truly memorable.